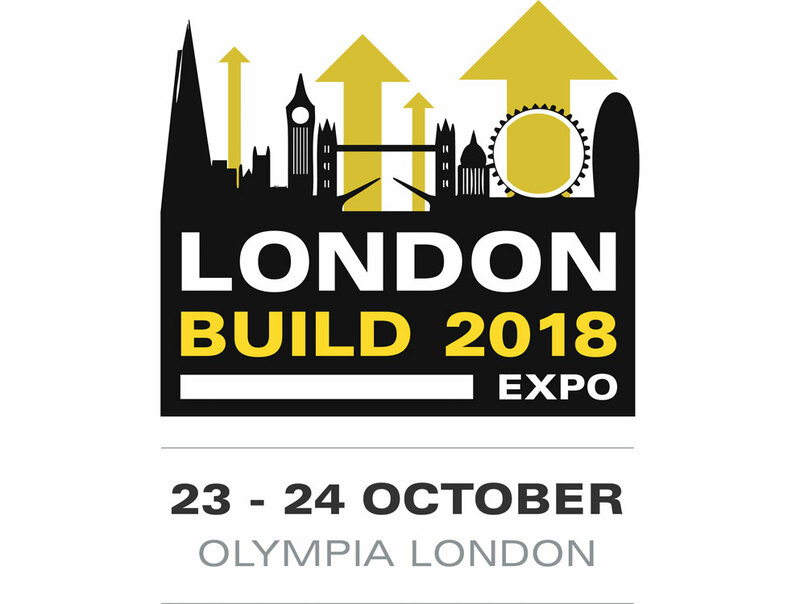 London’s dedicated construction and design show, London Build, will return to London Olympia from 23rd-24th October, with over 240 speakers and more than 200 hours of CPD content for visitors to benefit from. 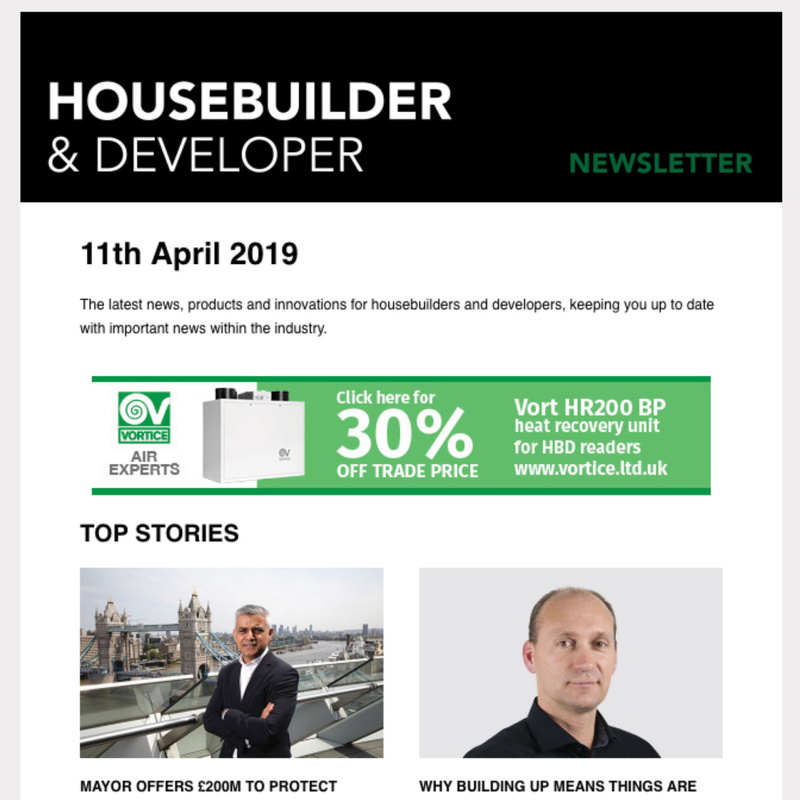 Since its launch four years ago, London Build now claims to be the largest construction show for London, and covers all sectors within the built environment. 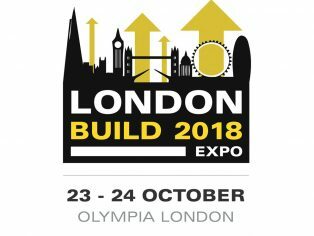 After reaching full capacity in the Central and West halls, London Build will be moving to the Olympia’s National Hall for this year’s show. According to the organisers, this is “not your average construction event.” London Build believes doing business “should be fun,” and so has included the Festival of Construction within the event. The Festival includes entertainment, comedy acts, celebrity guests, a Bavarian Oktoberfest beer festival, competitions, prize giveaways, live music, street food and much more. G-SMATT Europe, Powerday, Topcon, British Steel, Blok N Mesh, Aedas, RedSkyIT, Johnson Controls, Ideal Standard, Procore, Trimble and Catnic. Hundreds of leading suppliers will be showcasing their latest innovations, products and services across nine specialised zones: Buildings, Infrastructure, BIM & Digital Construction, Fire Safety, Interior and Fit-out, London Design, Product Innovation, Site Machinery & Equipment, and Sustainability. Each zone acts as the focal point for eight ‘Summits,’ with over 200 hours of free CPD conference and workshop sessions discussing the latest developments, challenges and opportunities across the UK’s built environment. This is your one-stop-shop to gain all of your CPD points over two days. The speakers include senior representatives from Greater London Authority, Crossrail, Homes England, Heathrow Airport, Tideway, Mace, Laing O’Rourke, Costain, HS2, Skanska, Land Securities, Balfour Beatty, Transport for London, Clancy Docwra, TateHindle, L&Q, Space group, Sir Robert McAlpine, David Miller Architects, Sweco UK, HKR Architects, Zaha Hadid Architects, Royal Docks Team, Paradigm Housing Group, Mott MacDonald, Arup, AECOM, Kier Group, Scott Brownrigg, Bouygues, Canary Wharf Group, Vinci, Interserve, Wates, Skanska, and BPD. London Build is extremely active in the promotion of inclusivity, diversity and equality in the industry. The annual Women in Construction Morning Networking session, now in its third year, will take place on 24 October, “attracting thousands of empowered women working into construction,” say the organisers. It is now claimed to be the largest gathering of women in construction in the UK. 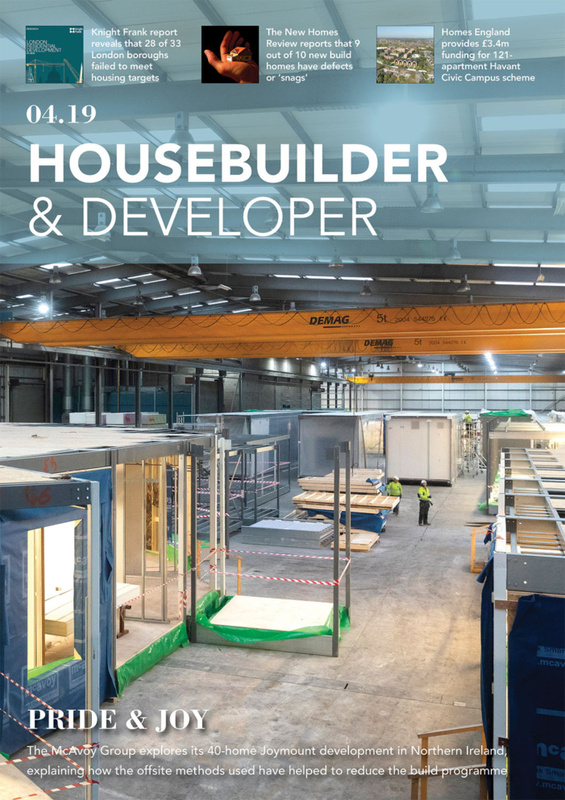 The involvement of 100+ high profile partners such as Constructing Excellence Club, Constructionline Meet the Buyer, The B1M Networking, BIM Open Mic and Passivhaus, enables London Build to continue delivering on the exciting content and high-level networking for all in attendance. The Built Environment Networking Hub will host free-to-attend exclusive networking events across two full days. Build your connections, gain inspiration from industry thought-leaders and win business at “the show which offers it all”.